This need to STOP immedatily, This is so inhumane and sick!!! I'm shocked any county would let this happen!!! 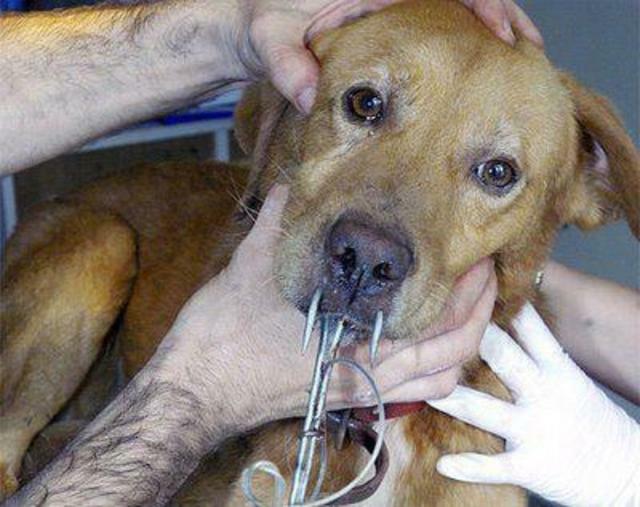 74,078 signed the petition to The World, To Stop this inhumane action & Crulty to Animals. Animals Shouldn't be used for bait anywhere! Anyone who care's for there pet, needs to sign this petition, ASAP!!! Please sign and send this to ALL of your friends. We NEED to work together to stop these actions!